As we near the end of the season it is time to reflect on the past 8 months or so and think about who has been the Player of the Season. Ben Franks was voted LISC Player of the Season for 2016-17, but who will be your choice for 2017-18? 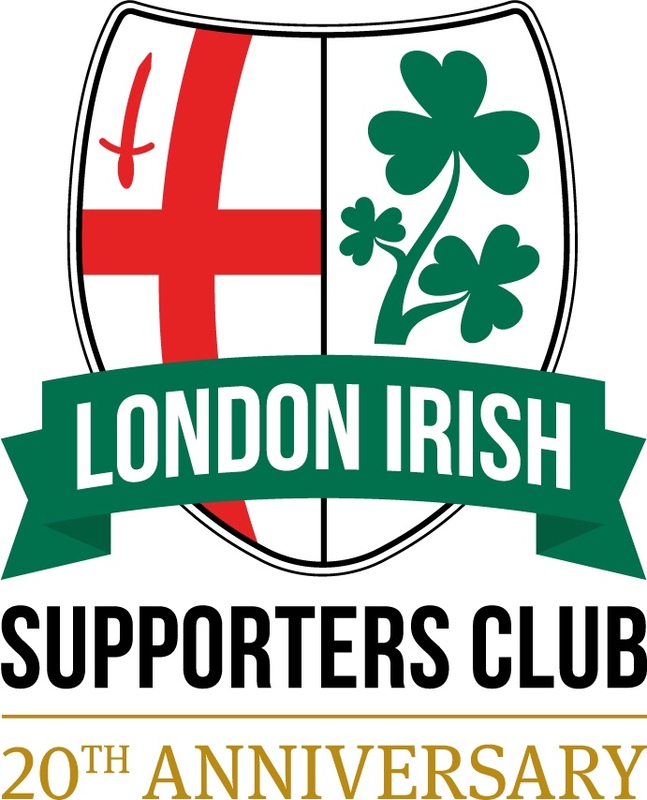 webmaster@londonirishsupportersclub.org – please include your LISC membership number and your choice for player of the season, and please put POTS (or Player of the Season) as the subject. You have until Sunday 22nd April to get your votes in.